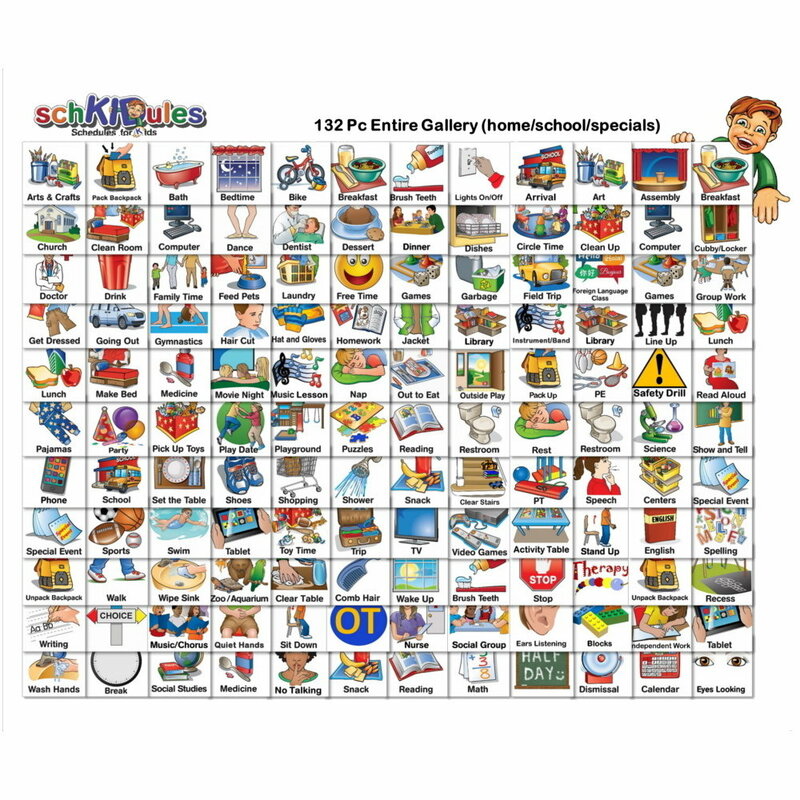 Find high-quality activity magnets for the easy creation of a visual schedule at home. 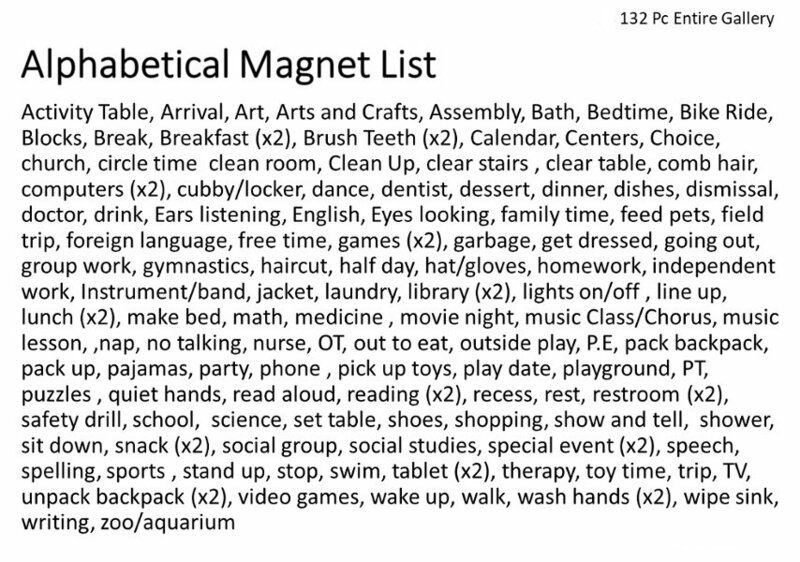 Use on any magnetic surface. 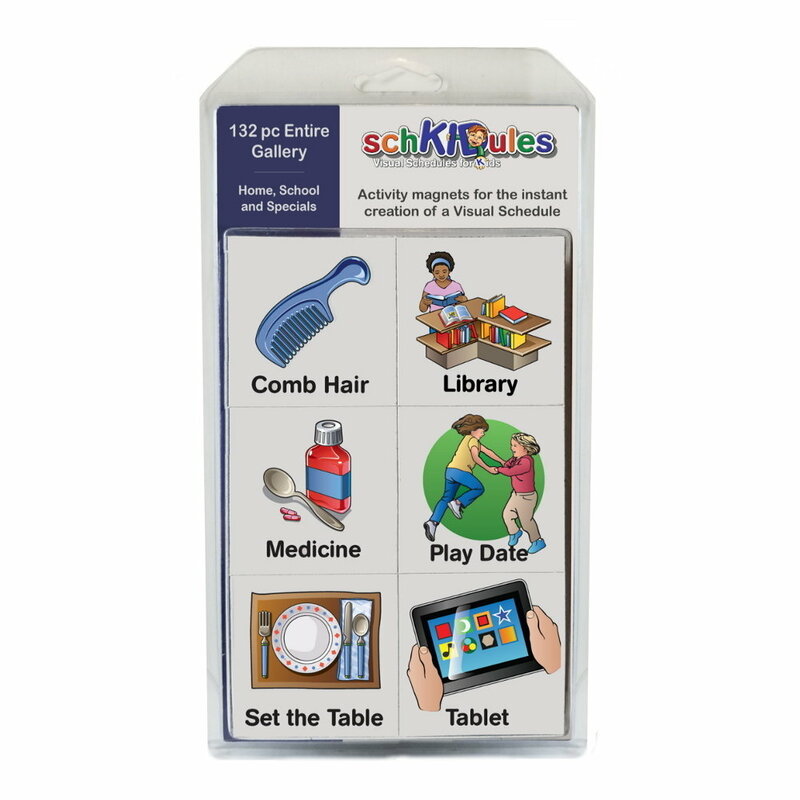 Browse SchKIDules magnet options today!